LBD & ONESIES - A Lifestyle Blog: See You at Pink Parlour SM Pasig! 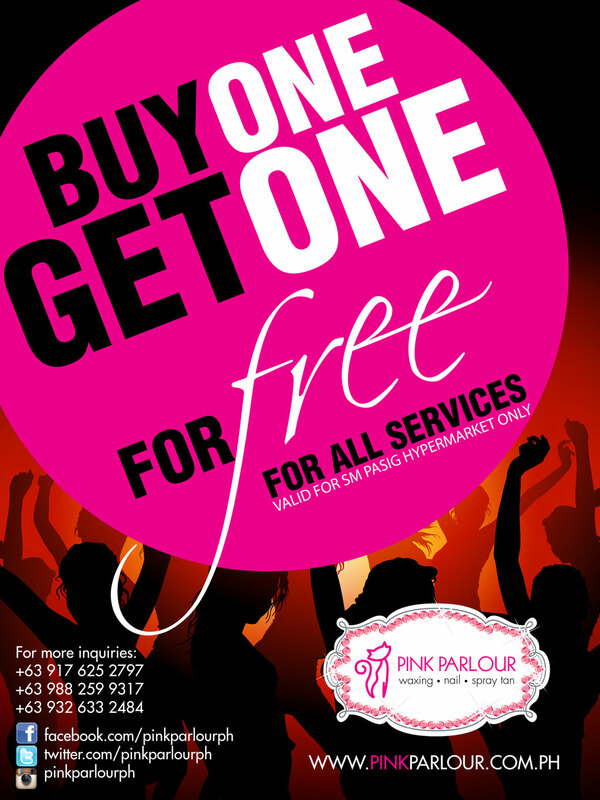 See You at Pink Parlour SM Pasig! 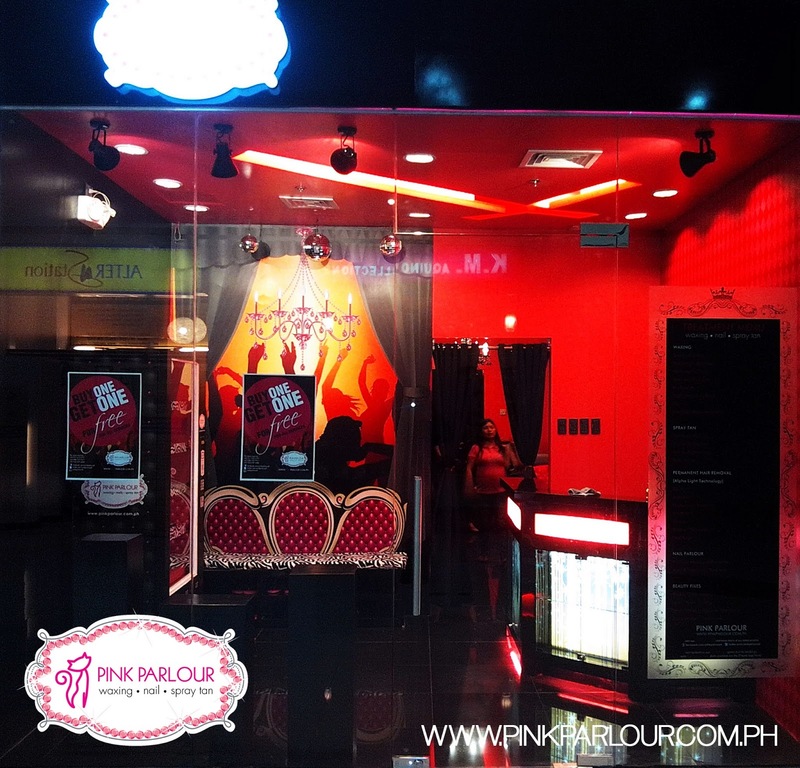 Unit 155, SM Center Pasig, Frontera Verde, C5 Avenue, Brgy. Ugong PasigCIty. So bad we don't have such an amazing shop in Italy!! This looks fun! Loved your blog and will come back for sure! I'd love to check it out, it looks amazing!